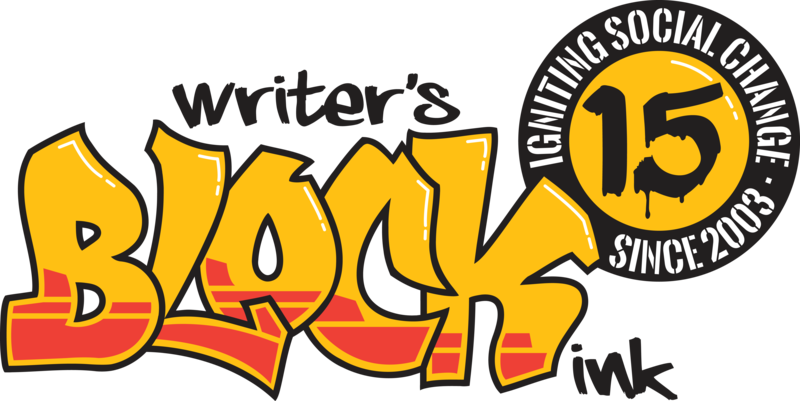 The Writers Block InK was started in 2003 as a 501c3 non-profit organization to encourage youth to use writing and performance as tools to address personal and social challenges on the community stage. Students create original productions which explore critical themes and issues. Over the last few years Writer’s Block has elevated our programming and our community partnerships to new heights. The generosity of community members like you has enabled us to continue our mission for 15 years! You have helped Writer’s Block Ink reach new levels with the programming so that we have been able to provide to local youth and the surrounding community. 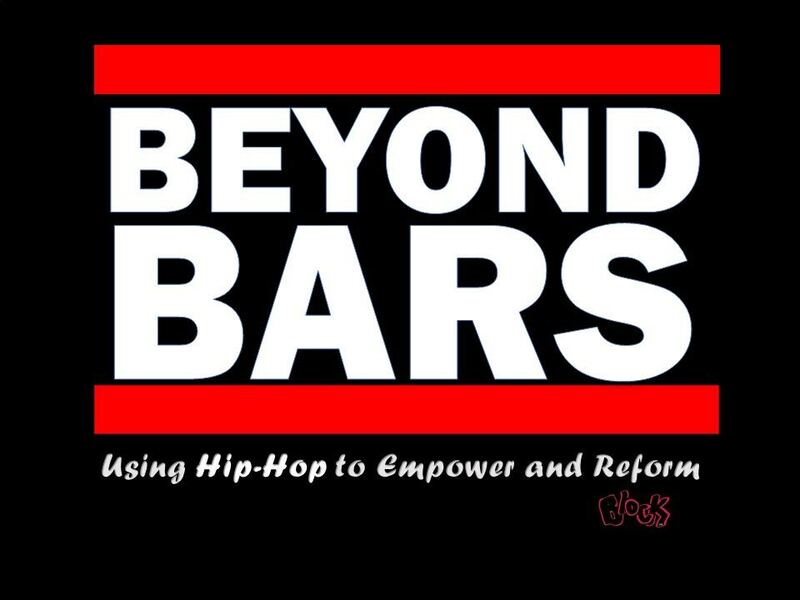 Since 2003, Writer’s Block Ink has armed the youth of Southeastern Connecticut with the power of pen and prose, reinforcing teamwork, accountability, and responsibility; igniting social change on the page and stage. By focusing their creative talents on social issues, students at The Block rise as leaders and use the arts to call for positive change in their lives and communities. The initiation of our new programs and partnerships means greater leadership opportunities for our youth. We find, feed, and launch youth leaders. We have collaborated with numerous community partners this year to plan and implement new projects, with our youth always at the forefront. Writer’s Block Ink is committed to serving communities that have limited access to the arts. We believe that it is vital to provide youth with a space for creative expression and enjoyment, regardless of their families’ background. No student is turned away for inability to pay. We need your help to continue to make our programs affordable for all, to hire the staff necessary for giving all of our participants the care and attention they deserve, and to enrich our resources with expanded community partners. Writer’s Block Ink created the Morgan J. Penn Scholarship for Leadership in Social Change to honor founding member, Morgan J. Penn, who passed away in 2011. Morgan was an eloquent poet who showed her passion for hip hop, social change, and lifelong learning through her work as an artist, performer, student, and educator. As a senior at New London High School she, along with a small group of talented and passionate youth, inspired a community leader to establish the Writer’s Block. Morgan came up with the organization’s name and contributed her talent as an artist and her passion as a youth leader. She helped the organization grow, leading hundreds of youth in the creation of several original productions over a nine year time span. Morgan’s last role, one month before her passing, was Assistant Producer of the 2011 Writer’s Block Ink Summer Program—In This House-- an exploration of the history of racism and slavery in New London. At that time, she was the only founding youth member of the Writer’s Block to advance to the role of Assistant Producer—fully evolving as a young leader from instructor and director roles to program administration. In this capacity, she came full circle from student participant, to a key leader and entrepreneur responsible for securing funding, sponsors and promoting the program. She graduated with a B.A. in Education from Howard University and began graduate studies in Education at Brown University. The recipient of numerous academic and achievement scholarships, Morgan was committed to advancing her life and the lives of others through teaching and the arts. She worked with youth designing, launching and leading creative youth programs in Southeastern Connecticut; Washington D.C.; Philadelphia, Pennsylvania; Providence and Woonsocket Rhode Island. In recognition of her dedication to her craft of writing and her passion for education evidenced by her undergraduate and graduate studies, and her teaching and youth leadership career—the Writer’s Block Ink has created the Morgan J. Penn Scholarship for Leadership in Social Change in the amount of $1,000.00 that will be awarded annually. ​The funds of this scholarship are to be used as payment assistance in any opportunity, activity and/or organization intended to further the recipient’s involvement in the fields of performing arts, youth leadership, education, or youth-focused entrepreneurial business ventures. To make a contribution to the Morgan J. Penn Scholarship Fund, click the "Donate" button above.